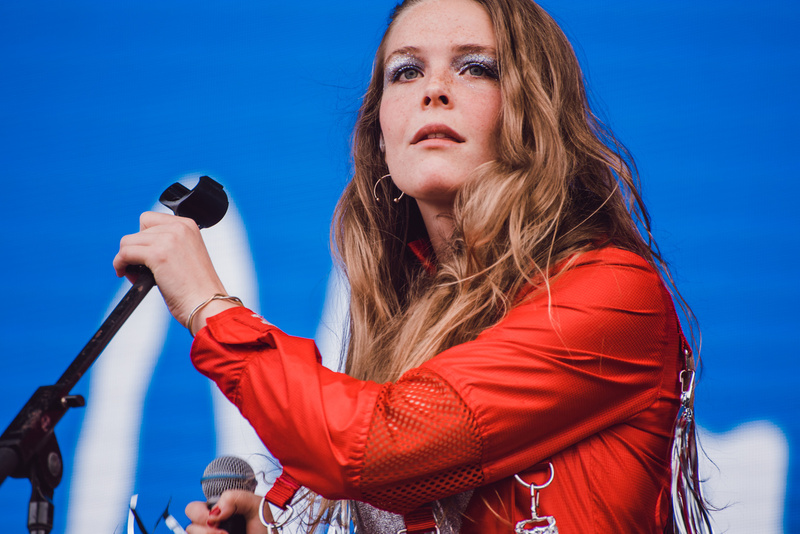 Maggie Rogers will be making her debut in St. Louis at The Pageant on April 7th, and we want to send you to the show. 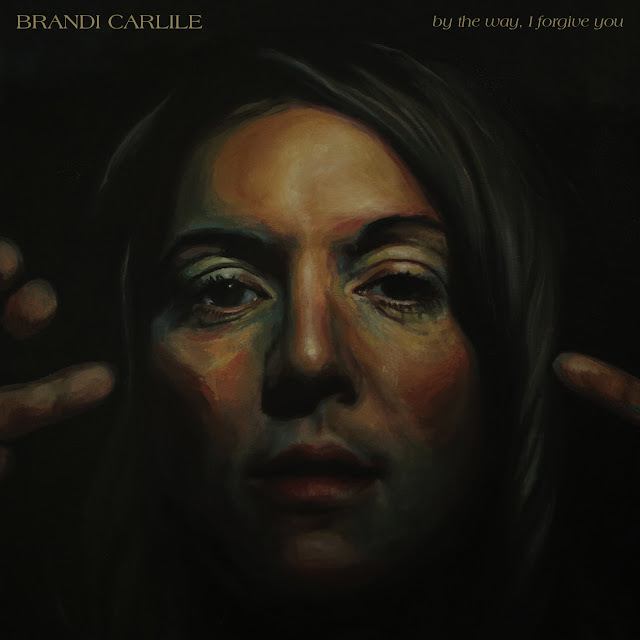 Her new album, Heard it in a Past Life, will be released on Friday, January 18th. To enter the contest, please "like" and tag a friend on this post on Facebook or this post on Instagram. The contest will end on Wednesday, January 23rd at 5pm central. Please note: There are very few tickets left to purchase for the show at The Pageant on April 7th, so if you want to guarantee yourself admission, I would recommend purchasing here.